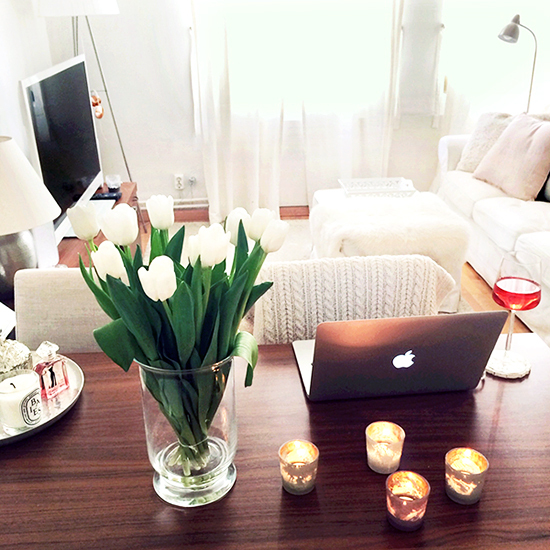 Cleaned my home for the weekend, and rewarding myself for that with white tulips! 1. On sunny days I love living in Helsinki 2. Sunshineee and the hippie sunnies ☀ 3. One morning, first things first, meaning coffee 4. Ikea shopping today, what a great thing to do on a rainy day! Except so many other people had the same idea.. I like it floral! And white! 1. Tänään sateisen sunnuntaiaamun piristämistä cappuccinolla ja croissantilla 2. Piirtelyä kotona kun olin kuumeessa 3. Ostaa vai eikö ostaa, piti tsekata vielä miltä lippis näytti sivulta hahaa 4. Itsetehty hamppari, yksi ruoista joita usein kokkailen kun pää on tyhjä. Mutta toimii aina! Today I bring you my last New In..an amazing pair of Gradient color skinny jeans with wash-durable Fragance!!! Great pics, the burger looks delicious ! you always got such a pretty photos- no matter in what camera you are using. I love all your instagram shots! So inspiring! The last look at Zara is gorgeous ! I love your photos! They’re always so pretty! Love these photos! Your apartment looks gorgeous!! 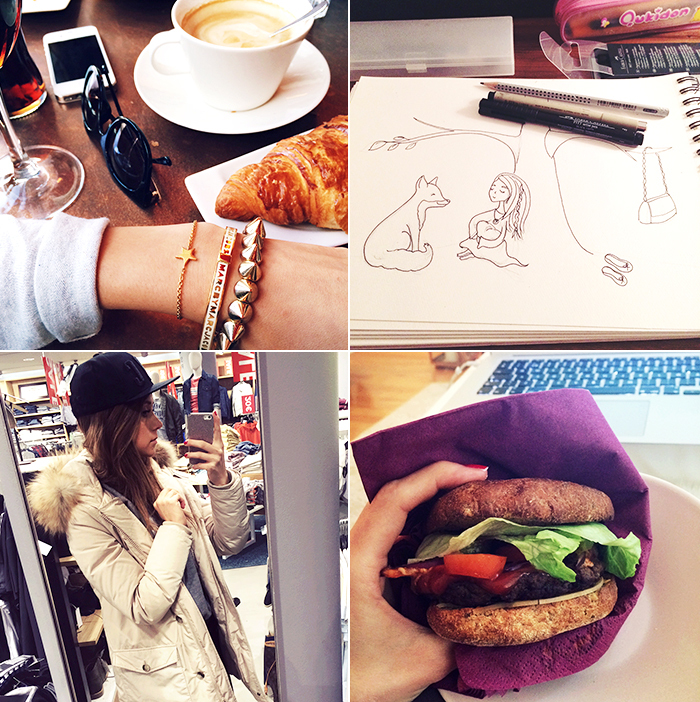 Cute photos, that drawing you did is so lovely! Is that white knit from the last pic, from new zara’s collection? how much does it cost? you look perfect in that! Lovely post ! You look gorgeous as always 🙂 Will you show us what you bought at Ikea ? I’d love a separate home decor post, I miss those..
Can I get these pieces in the shop now? Unfortunately I cannot find them online. Voi vitsit mä niin tykkään sun hiusväristä! 🙂 olis ihanaa saada tätä omassa tukassa olevaa liian tummaa väriä vähän vaaleemmaksi. Terkkuja Vaasasta! Where did you buy the sunnies from Turku photo? What great & sweet photos! 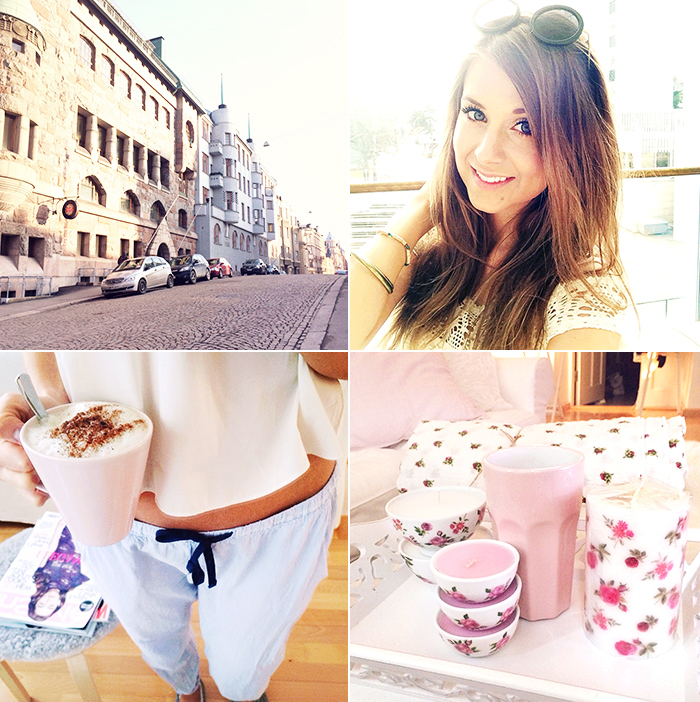 I love your blog Marianna! I absolutely L O V E D this post ! I truly truly enjoyed it and i love the pictures, great visual aid. I own alot of what you have (wink wink IKEA). 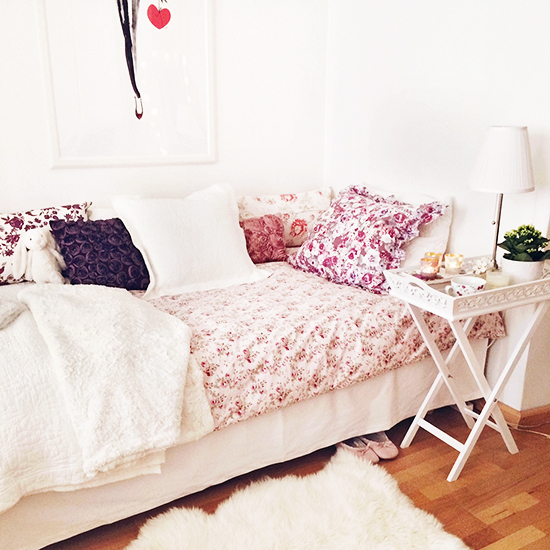 i’m just in love with your apartment, its perfection. oh and i tried your crispy chicken and i love it sooooo much. its amazing. I love your blog. Und for sure your Instagram! Wow! How do you manage to keep your house so white and pretty?!! Very inspiring! 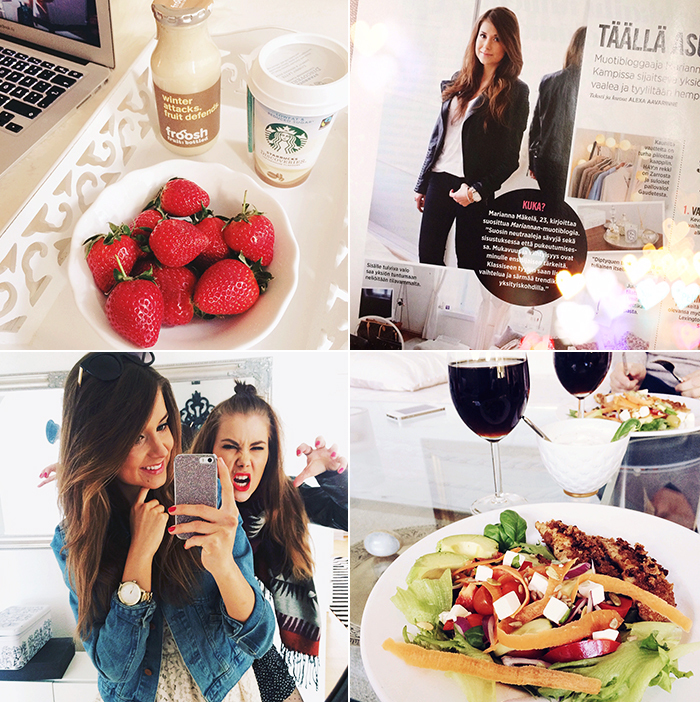 I love your blog, your style, everything! It would be cool and interesting if you could post some of your drawings more often like in this post. read your blog makes me happy, I hope the “Responses” has the same effect on you !!! and finally got the bravery to go ahead and give you a shout out from Huffman Texas!